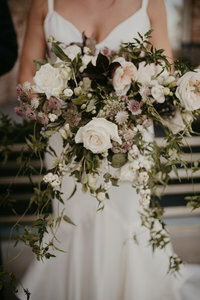 We are Rusty and Cassie, a husband and wife photography team based in Central Arkansas that specializes in wedding and engagement photography for couples. We photograph weddings in Little Rock, Northwest Arkansas and destination weddings around the world. Choosing a wedding date can be tough. If you’re staring at an open calendar for your wedding, here’s three things that can help you decide when to get married and narrow down your options on your calendar. The honeymoon. Most couples want to take a honeymoon right away – if this is you, then you want to think about when you can take off work or school to have a vacation the following week. Example, if you’re a school teacher, a good time to get married might be in the summer or over Christmas break. The weather. Depending on what type of ceremony you want to have, you might want to consider the weather when choosing your wedding date. If you want to have an outdoor ceremony, spring, summer and fall are great times to get married outside. However, the winter might be a little chilly so you can knock it out. 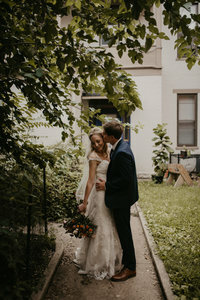 Aaaanddd sweating through your vows might not be your cup of tea either, so perhaps, looking at spring and fall dates will be your jam, eliminating summer dates that are overly hot. The last thing to consider when choosing a wedding date is the day of the week. Saturday weddings are super popular, however, weekday weddings are equally as popular these days. Many venues will even offer a discount if you’re getting married on a weekday. If you’re looking to have a smaller wedding, a week day might be the perfect option. However, if you’re looking for the most convenient time for all your friends to come, a weekend might be the best option. 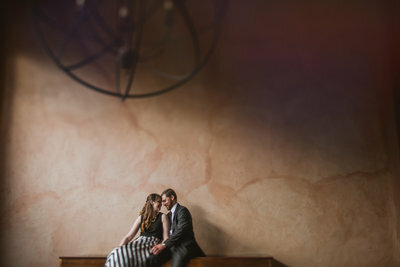 Or perhaps you found a killer venue, but they’re not available on the weekend when you need to get married, we shot some FABULOUS Friday night weddings this past year! 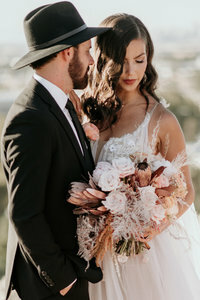 Above all, choosing a wedding date that works for YOU is best! Whether that means a Friday night in spring or on New Years Eve, methodically pick a date that works for everyone by eliminating what doesn’t work first can help narrow down your options! Good luck to all you engaged couples who are picking your forever wedding date!